Plus a kids activity pool, lazy river, water slides, garden picnic areas and a cafe. PLUS private pools, sauna and steam rooms and a luxurious spa. It's all here. 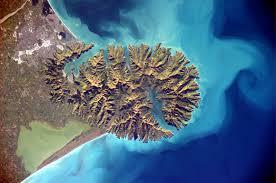 Shallow twisting streams and turquoise blue water, the mighty Waimakariri river has it all. Only 15 minutes from Eyreview Retreat. Jet Thrills’ experienced drivers, speed and spin in places sometimes only centimetres deep. 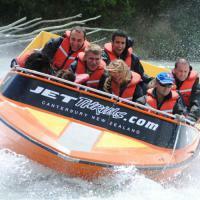 Our fleet of Hamilton Jet boats make easy work of the swift flowing river as it rushes from the Southern Alps to the sea. Imagine hand feeding a majestic giraffe; eye balling the magnificent white rhino; meeting New Zealand’s national icon, the kiwi or travelling through the Lion Reserve! 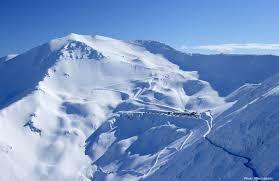 Voted NZ's Best Ski Resort in 2015, Mt Hutt boasts wide open terrain for all ski and snowboard ability levels. 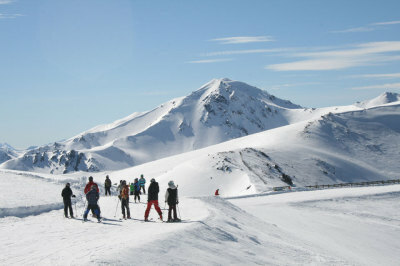 Superb conditions, spectacular terrain and laid back kiwi hospitality will leave you dreaming for more. Also has 2 restaurants and a cafe. Approx 90 minutes drive via Inland Scenic Route. 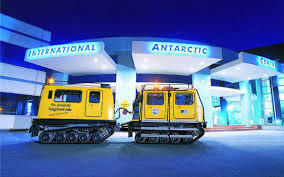 You’ll visit ‘Antarctica’ the snow and ice experience, survive an Antarctic Storm, learn about life in modern day Antarctica and Scott Base, and hang out with Little Blue Penguins! There’s also the famously exciting Hagglund ride and an awesome simulated 4D cruise, Happy Feet 4D, plus heaps more! The closest ski area to Eyreview Retreat, a short access road, fantastic learner slopes and a mountain of terrain for experts. Everything is here for you at Porters – and it’s designed to make your day at Porters as much fun as possible. Fully licenced cafe and rental shop on mountain. Lessons available. Easy drive of just 86 kms. A journey around this beautiful peninsula will reward you with picturesque vistas at every turn, a thriving artisan culture and a marine environment teaming with wildlife. Immerse yourself in the alluring French character of Akaroa township – a seaside retreat just 90 minutes from Christchurch and swim with the rare Hector Dolphin which can only be found in New Zealand. 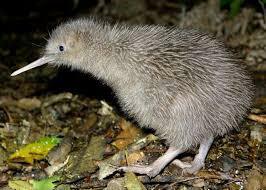 For the best kiwi viewing come to Willowbank and see the North Island Brown Kiwi in the nocturnal house, guaranteed Kiwi viewing. Combining conservation, culture and New Zealand cuisine Willowbank is your opportunity to experience New Zealand's endangered wildlife in a natural setting. Enjoy Ko Tane - a pre-European Maori village and an interactive Maori cultural experience; all in one great location. 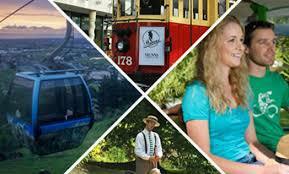 The Gondola offers a unique Christchurch sightseeing experience that you'll never forget. Enjoy breathtaking views of the Christchurch cityscape, over the Canterbury Plains out to the mighty Southern Alps and the dramatic hills of Banks Peninsula. 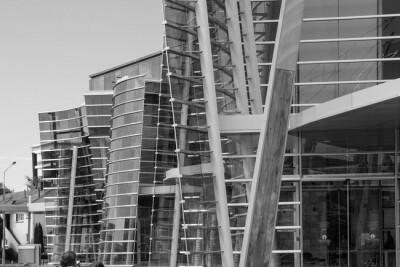 Welcome to Christchurch Art Gallery, home to one of New Zealand's most important public art collections. Visit the website to see what is on. 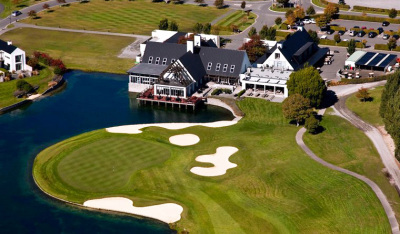 The Clearwater Golf Course has proven itself as a venue for international professional golf. Walk in the footsteps of Clearwater graduates such as Jason Dufner, Bubba Watson, Jason Day and most recently Lydia Ko. With its glistening spring-fed lakes, Clearwater lives up to its name, providing a lush oasis and is an easy 20 minute drive from Eyreview Retreat. 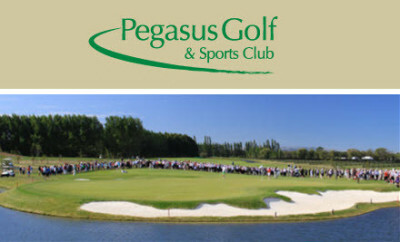 Pegasus Golf Course is a beautiful championship golf course. With superb features and stunning views from every tee, golfers of every level will enjoy an excellent challenge and a game to remember. Its careful design includes impeccable fairways, manicured greens, stunning water features, maturing trees, natural wetlands and views of the mountain ranges from every shot. 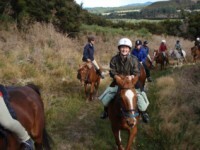 Horse riding lessons, trekking and full day tours. Horse treks departing 2pm daily. Enjoy riding well schooled horses in a safe country environment. Just 38 kms on the Inland Scenic Route. Hit the wine trail and explore Waipara, New Zealand sunniest and most rainfree wine-growing region! Waipara is New Zealand’s preeminent location for the production of Reisling, Pinot Noir and Chardonnay. Enjoy a 5.5-hour wine trail tour exploring four of North Canterbury’s boutique vineyards including Mud House, Torlesse, Pegasus Bay and Waipara Springs, all producing a fine selection of both white and red wines.